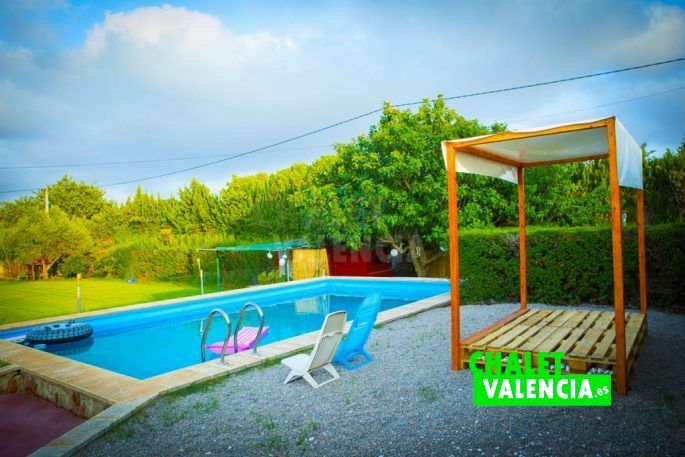 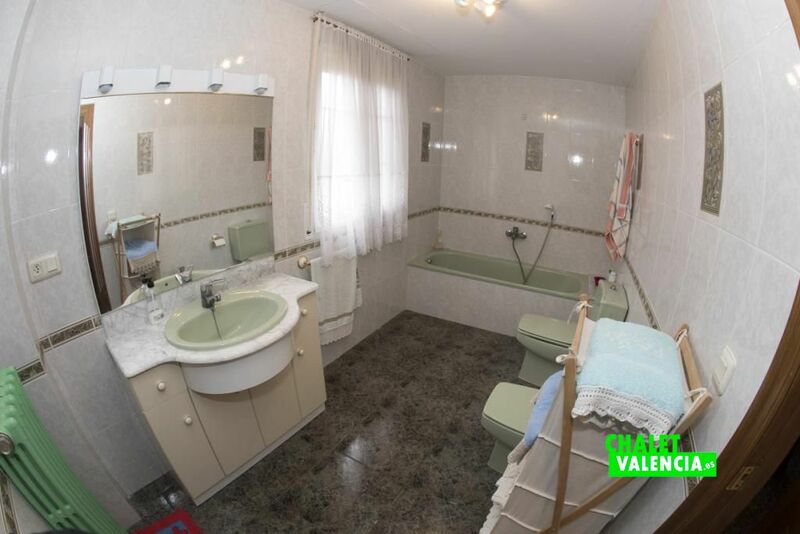 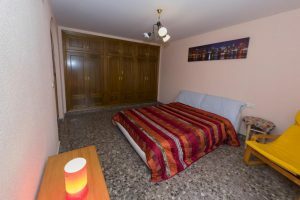 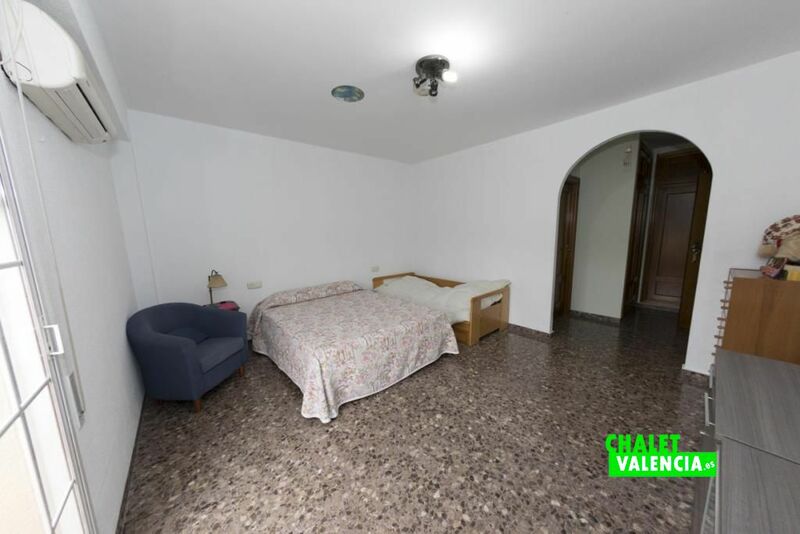 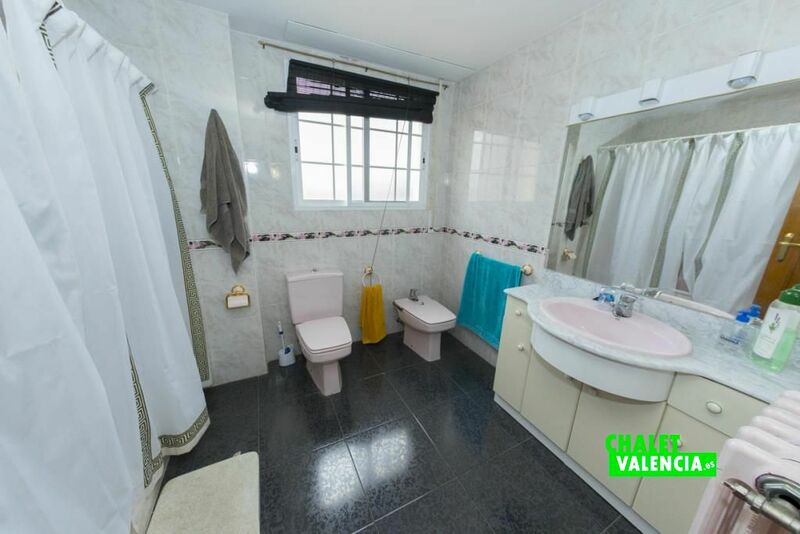 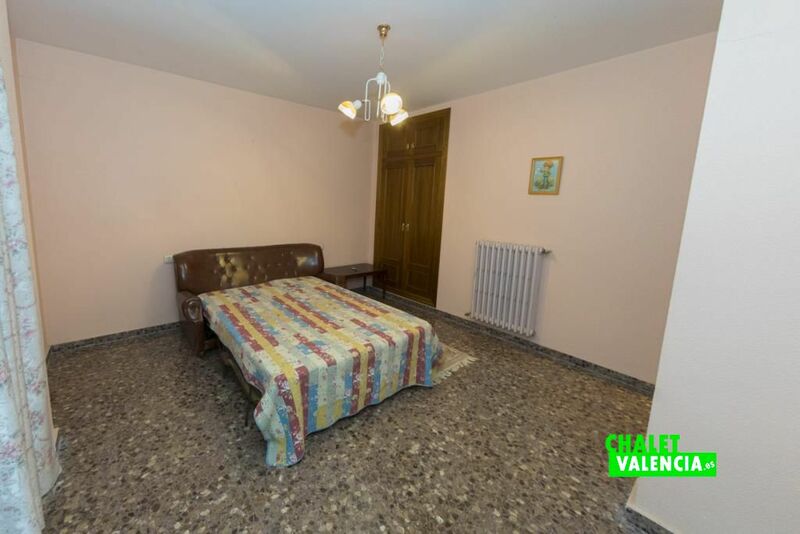 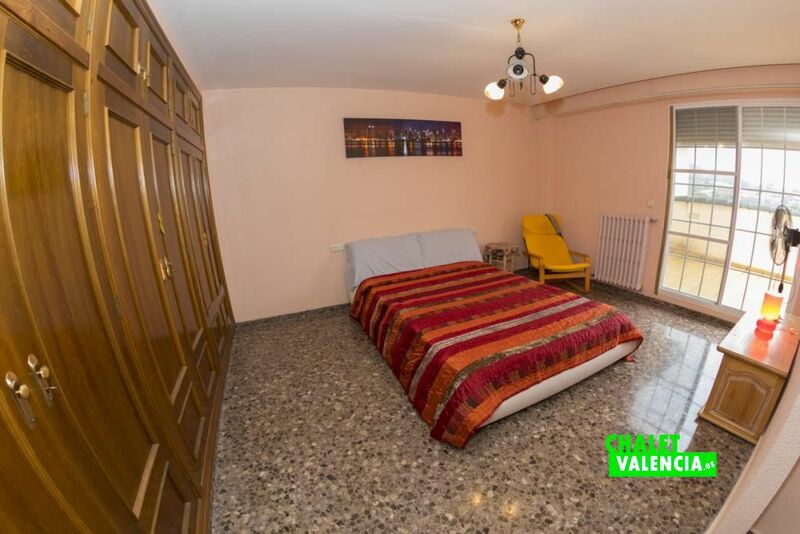 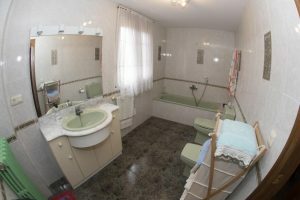 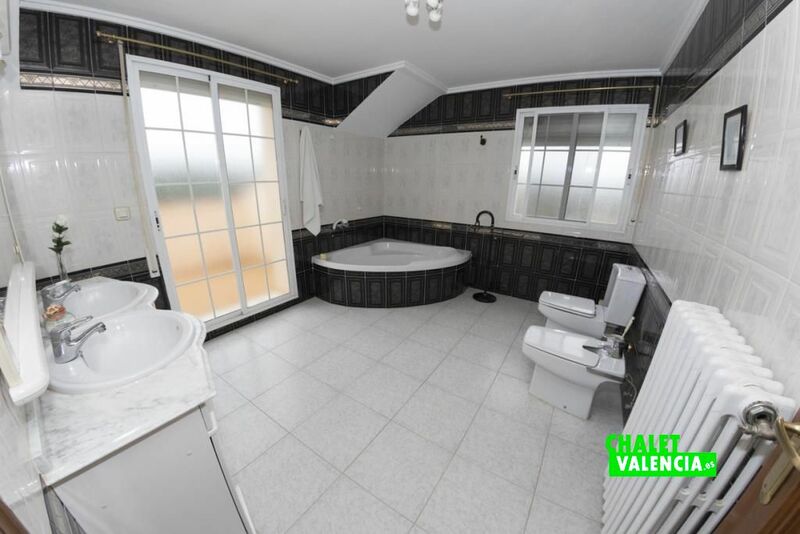 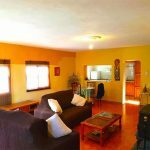 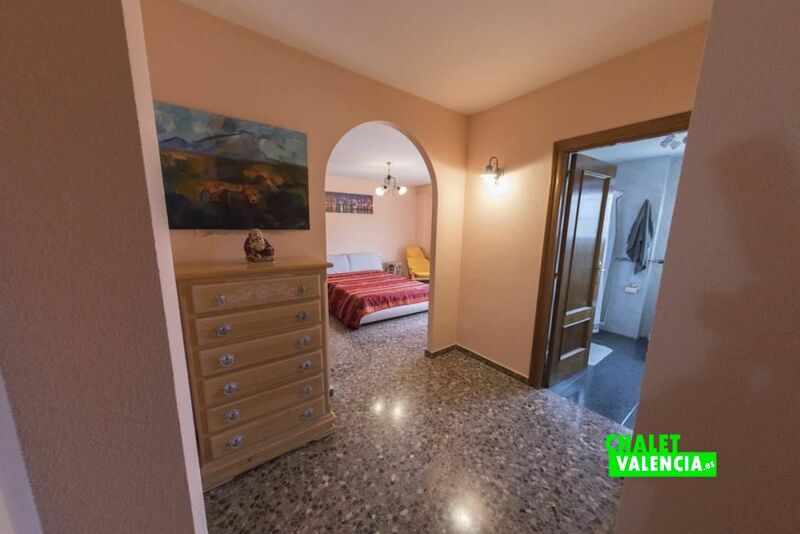 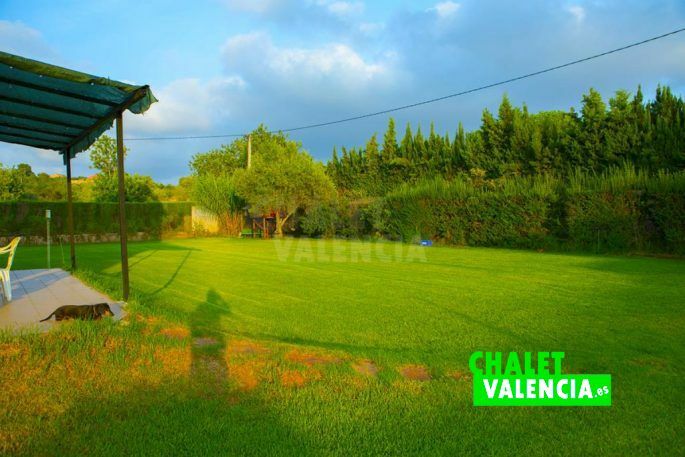 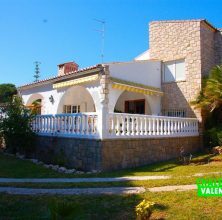 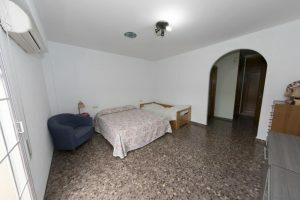 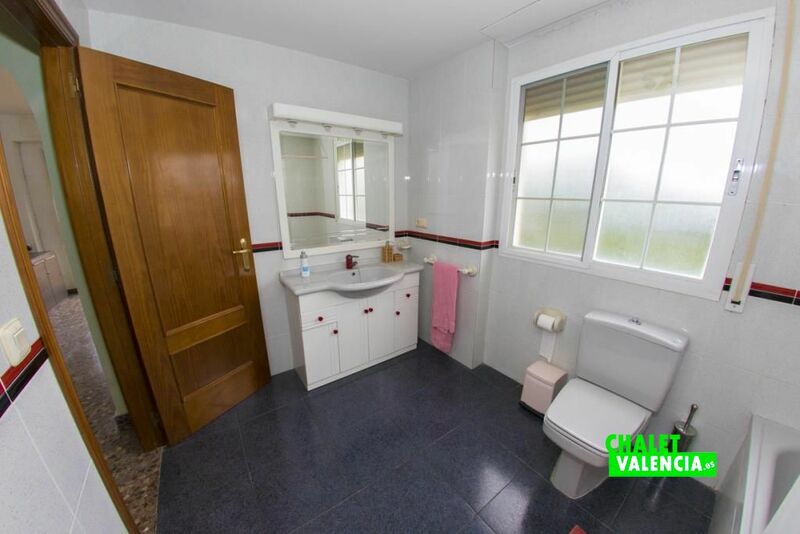 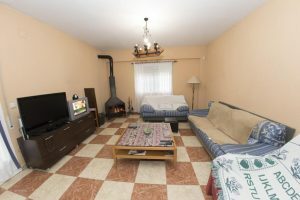 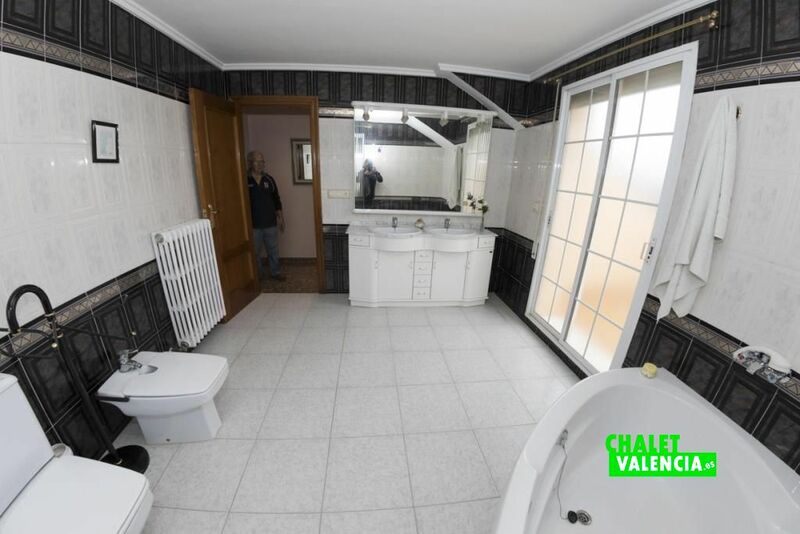 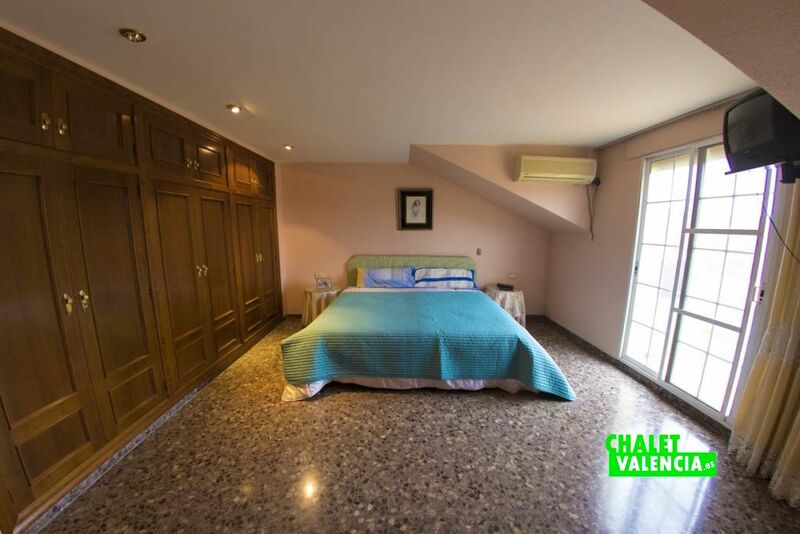 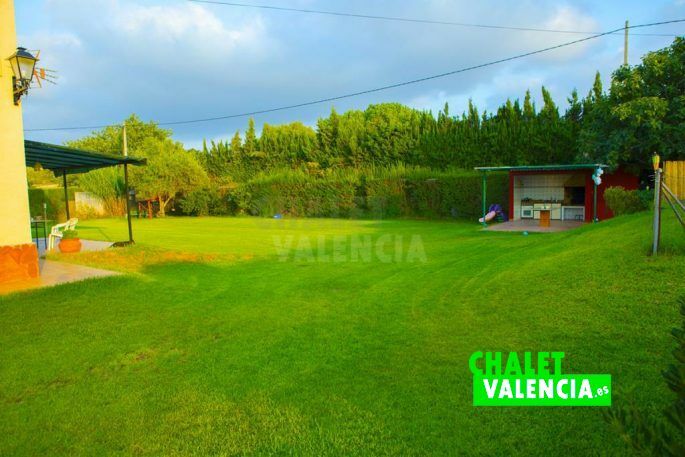 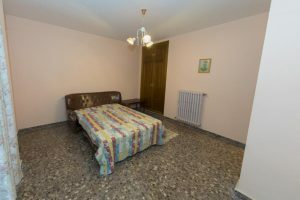 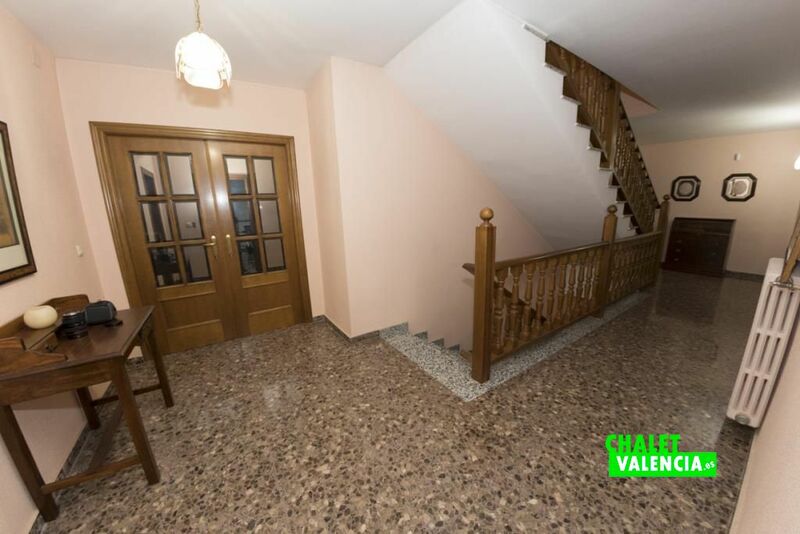 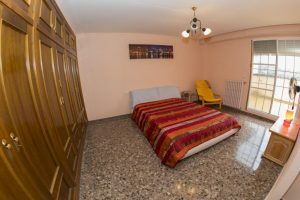 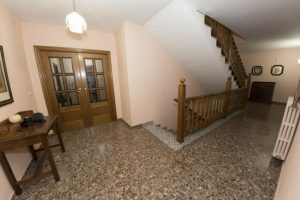 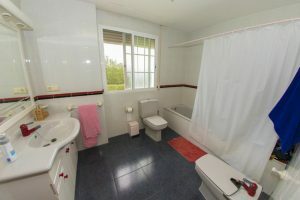 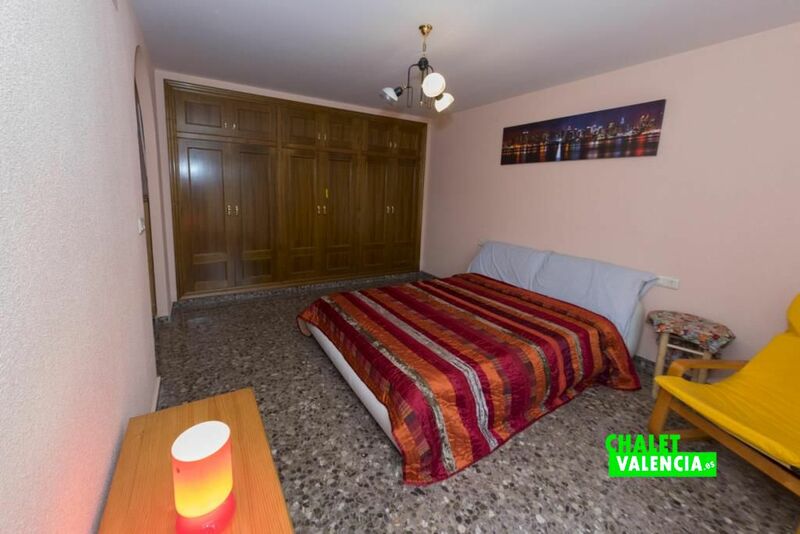 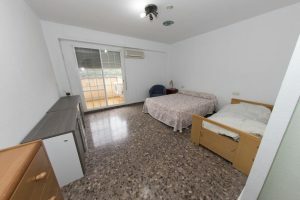 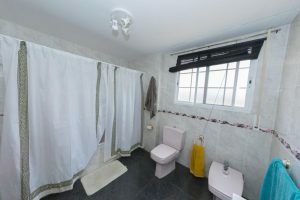 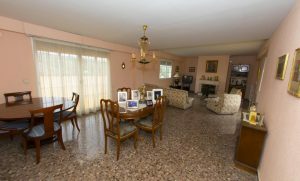 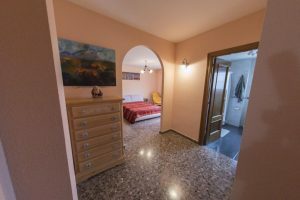 Large villa 20 minutes from Valencia, in a urbanization area located between the municipalities of Ribarroja and Loriguilla. 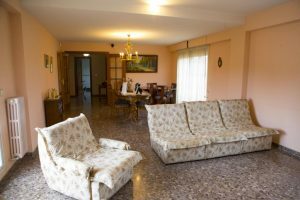 The farm has 4000m2 of land and housing of 680m2 built on three floors. 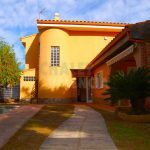 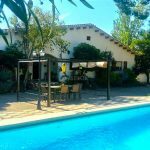 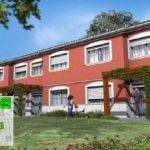 Outside we have a beautiful garden, swimming pool, tennis and basketball court, paellero, fruit trees and land for cultivation. 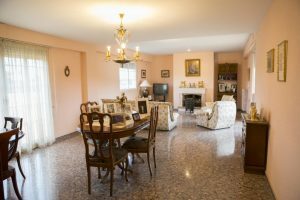 The large house is located in the center of the plot, with ground floor with garage for 4 vehicles, kitchen dining room in low silver overlooking the garden and diaphanous room of 150m2 on the ground floor, ideal for parties or events. 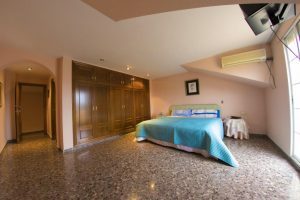 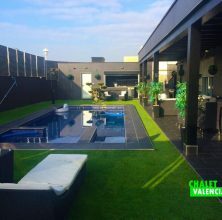 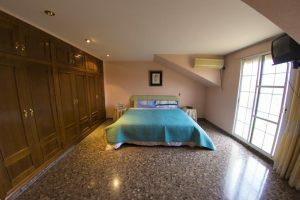 The first floor has 4 large bedrooms with bathroom, gym and a second dining room of 70 meters with access to large terraces. 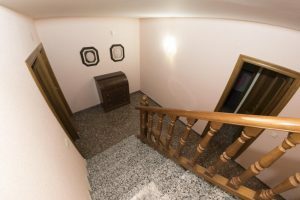 In the attic we find a large suite with Jacuzzi and ample space for games or entertainment. 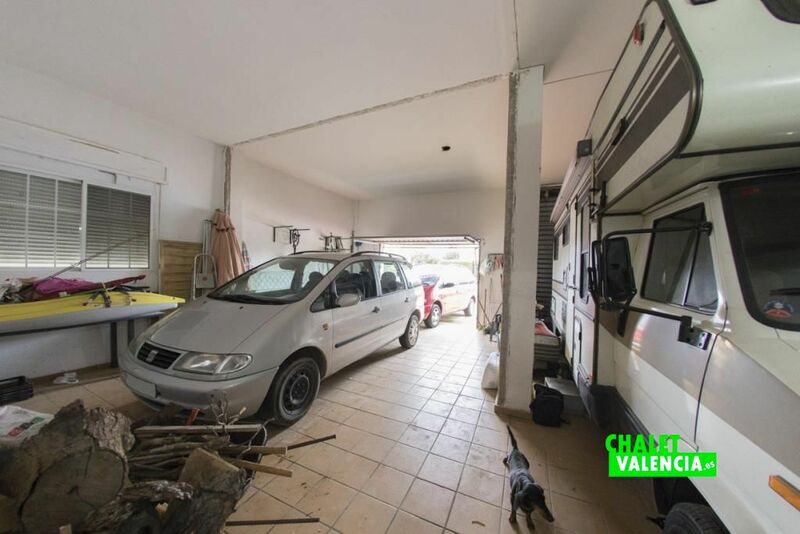 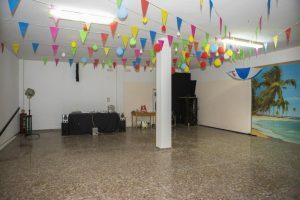 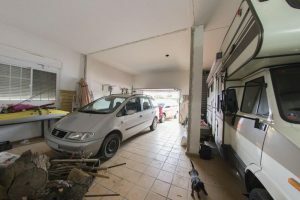 Below you can see pictures of the interior of the house, a big house as they say at the beginning of the story, with very large spaces and a large covered garage for several vehicles. 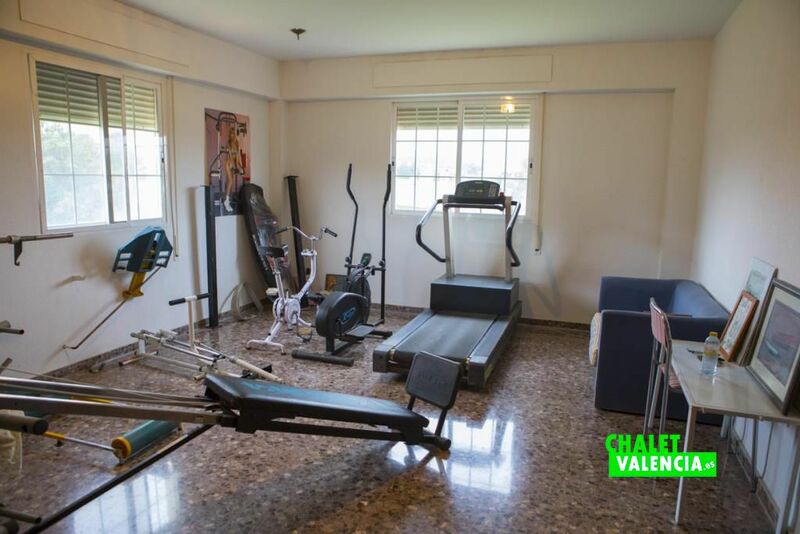 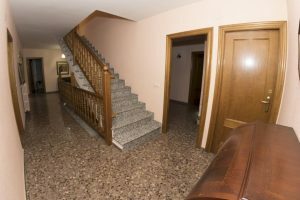 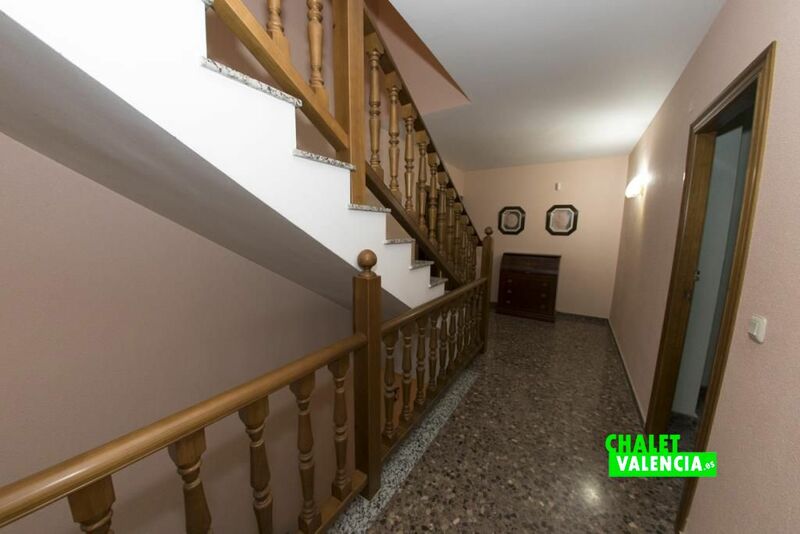 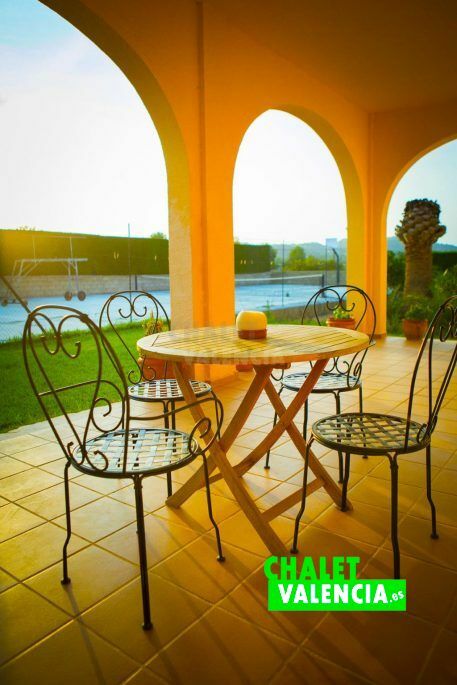 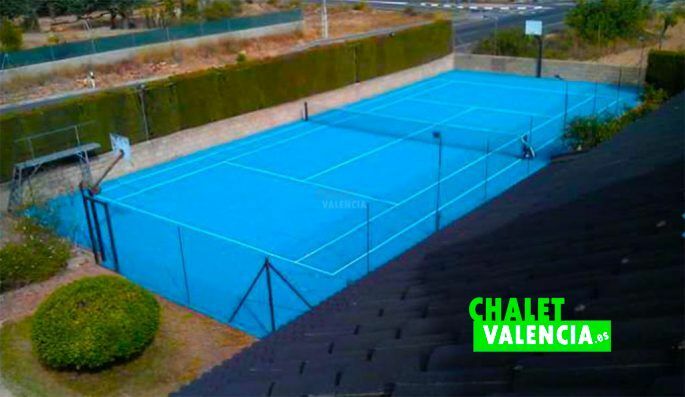 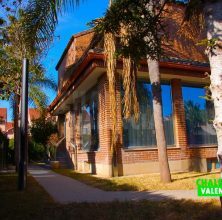 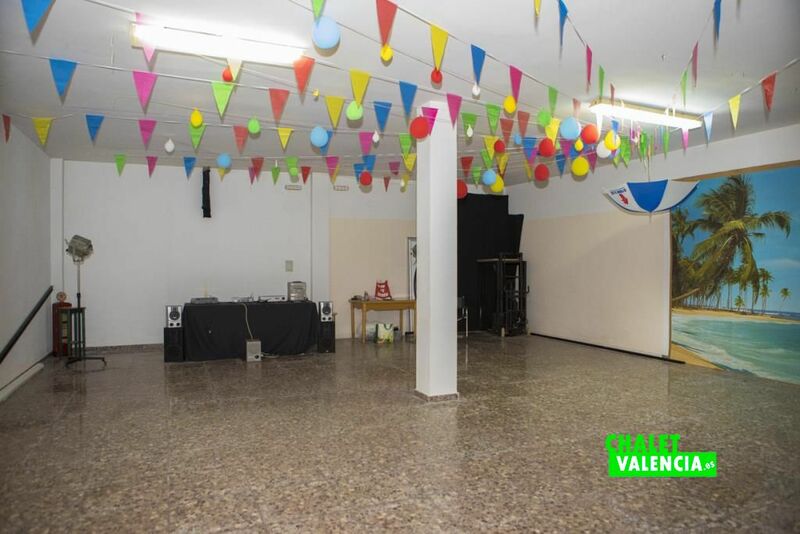 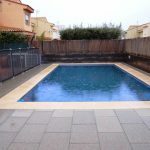 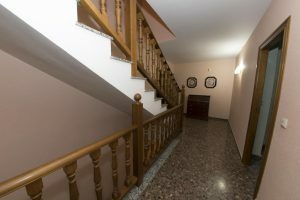 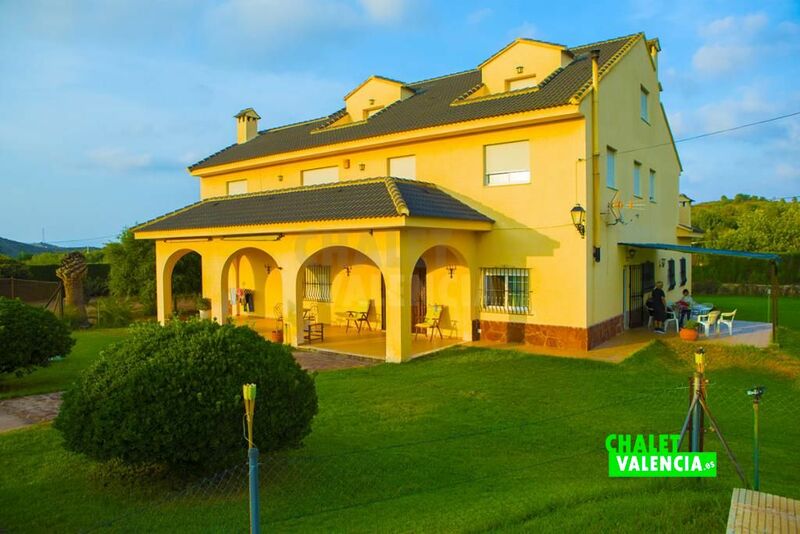 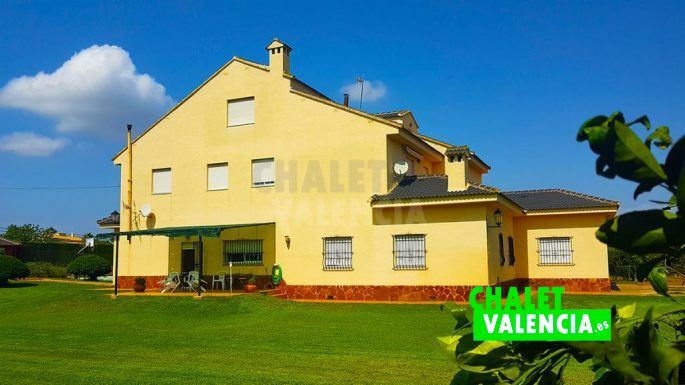 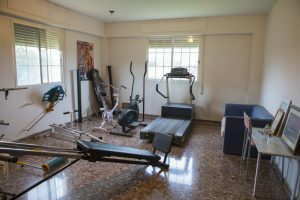 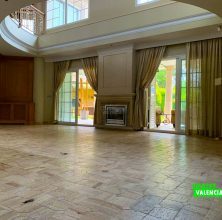 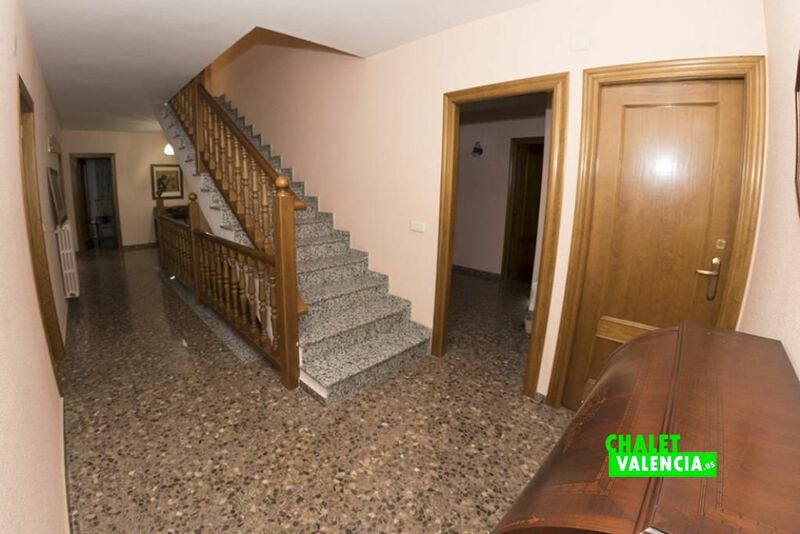 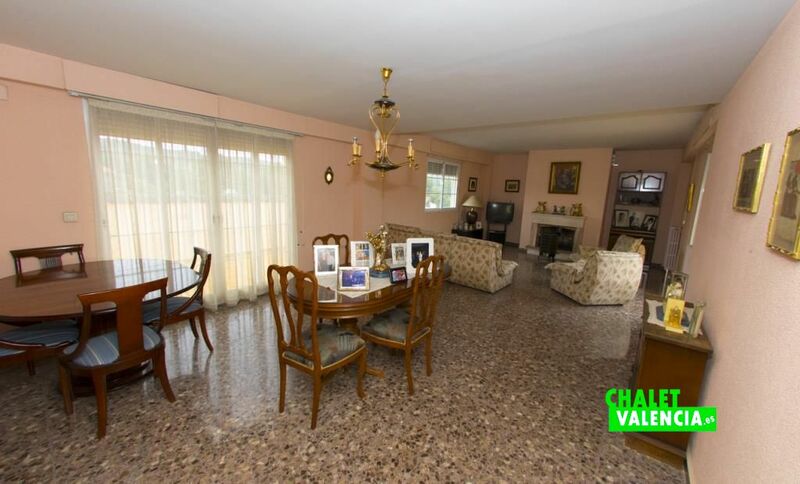 A large mansion just 20 minutes from the city of Valencia and very close to the airport and motorways.